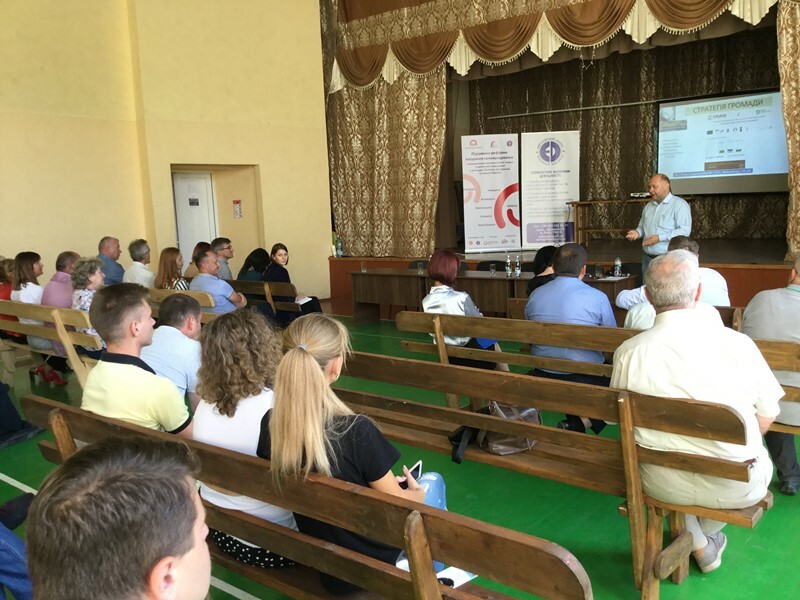 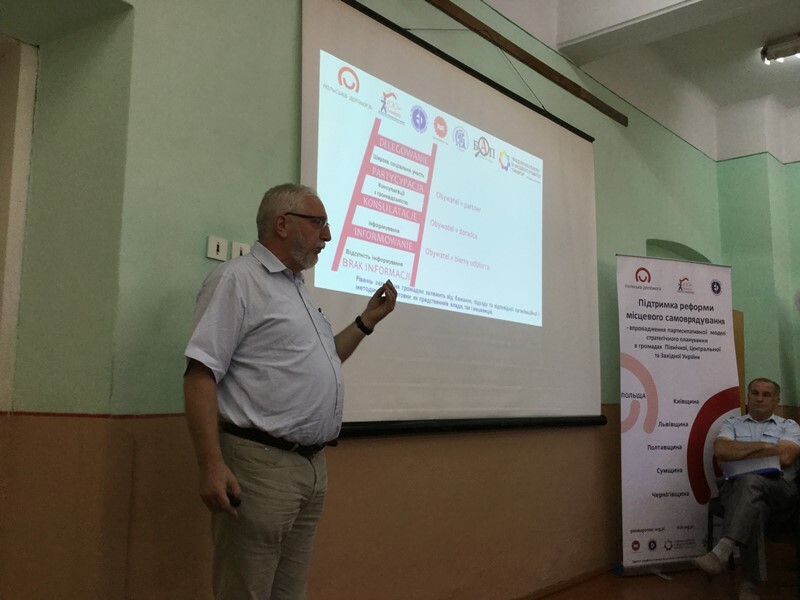 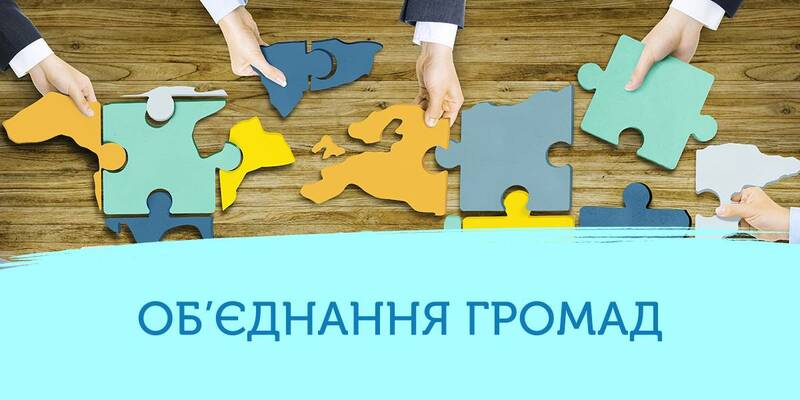 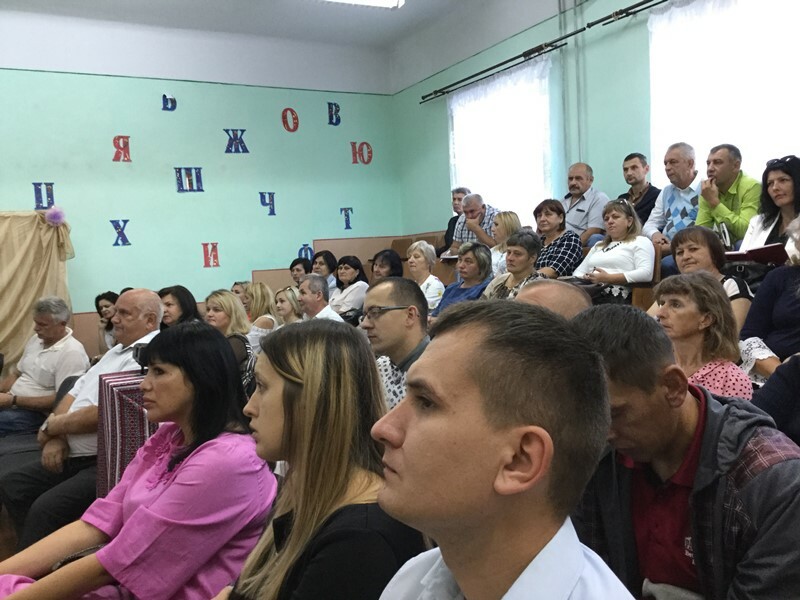 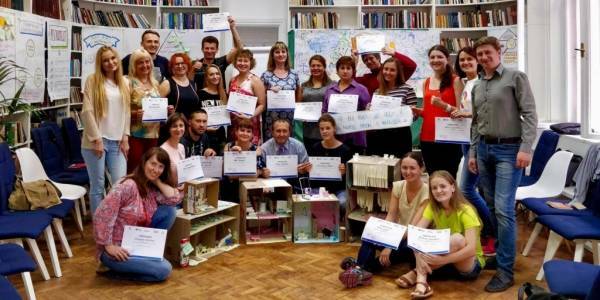 Four hromadas in the Lviv Oblast will receive their development strategies thanks to the project “Support for the Local Self-Government Reform – Implementation of the Participative Strategic Planning Model in the Hromadas of Northern, Central and Western Ukraine”. 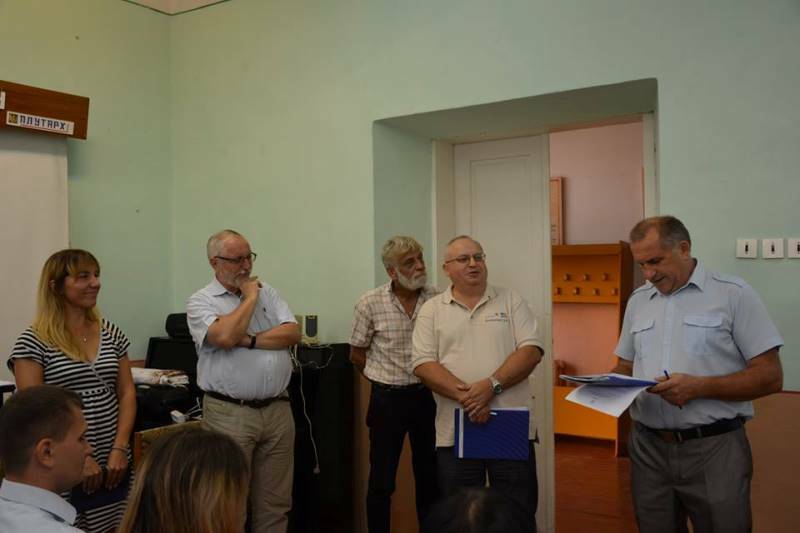 On 11 September, the first organisational meeting took place, which was attended by Kszysztof Yakhovich, Head of the General Consulate Office of Poland in Lviv, and representatives of the participating hromadas (Hrabovetska, Mostyska, Rudkivska and Solonkivska AHs). 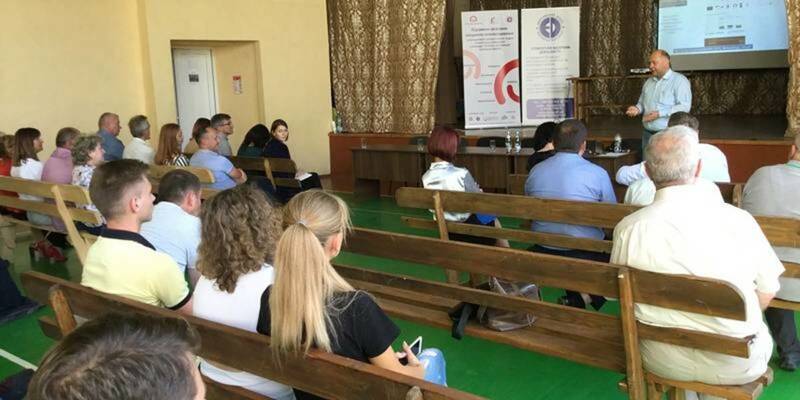 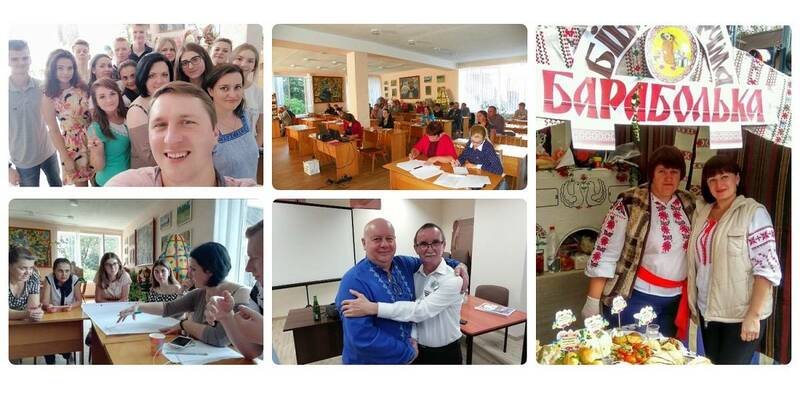 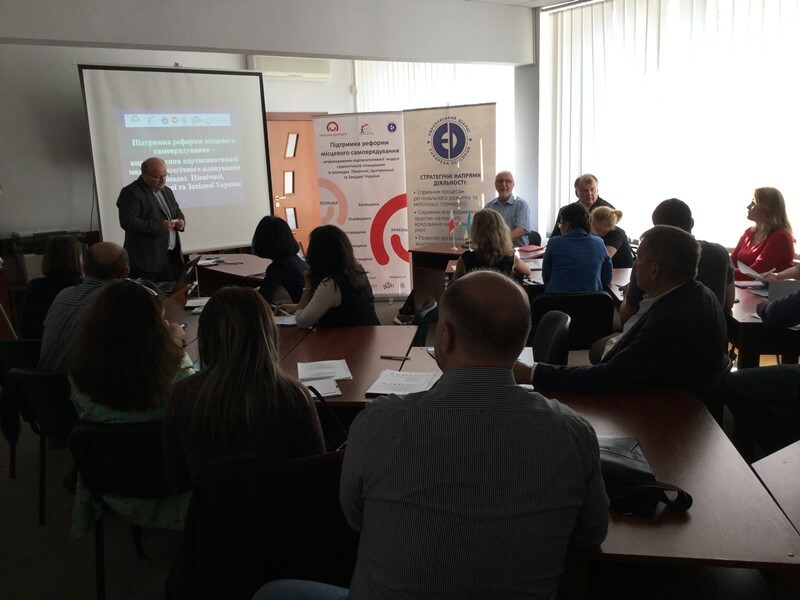 The project is co-funded as part of the development cooperation project “Polish Aid” which is pursued by the Foreign Affairs Ministry of Poland and implemented by the Foundation for the Development of Local Democracy (FRDL, Poland) with the participation of regional partners from Ukraine.